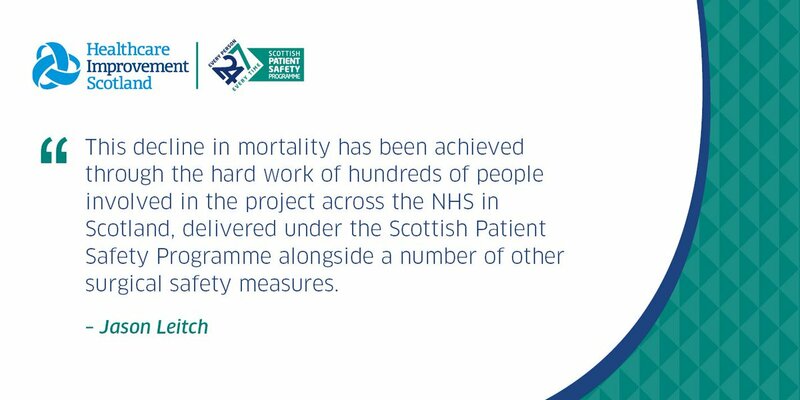 The Scottish Patient Safety Programme – Medicines aims to bring together improvement activity related to medicines from acute care, primary care, maternity & children’s service and mental health. This is a unique opportunity to consider the safer use of medicines from a whole system approach, focusing on the patient as they move between care settings and home. Read more about High Risk Medicines. Read more about Omitted Medicines. Developed from our Stakeholder Exchange event in 2018 we have identified 6 levers for change that will inform our work moving forward. The work will be titled to align with one or more of these levers. The SPSP Medicines team is delighted to be supporting a monthly WebEx series for 2018-19. For full details please see the series page here. A list of dates for the series is available here. The achievements of the first 2 years of SPSP Medicines. Discuss national and international strategies for achieving medicines safety. 1. Share efforts to date supporting the testing, implementing and spread of medicines reconciliation across the health care system in Scotland. 2. Learn about experiences outwith Scotland. 3. Debate current challenges in the testing, implementing and spread of medicines reconciliation. 4. Consider next steps for 2017/18. The programme for the day, evaluation report and presentations from the event can be found here. 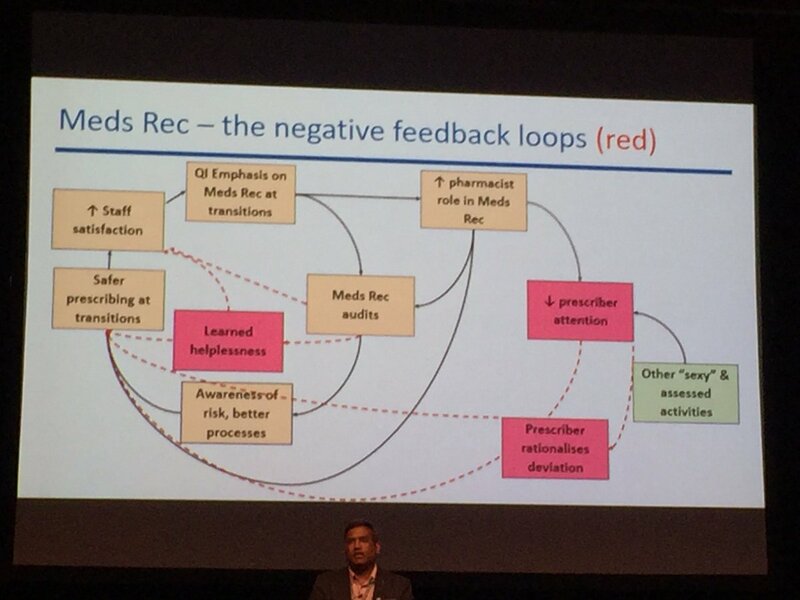 The SPSP team facilitated a session at the 2016 NHSScotland Event focussing on Systems Thinking as an improvement approach to reduce harm due to medicines. Please access the presentation and related resources. The SPSP Medicines Clinical Advisory Group has developed a national driver diagram for medicines reconciliation. Operational definitions for medicines reconciliation in General Practice can be found here. The operational definitions for Community Pharmacy will be available shortly. A discussion framework has been produced to support local teams discuss and prioritise improvement activities related to high risk medicines, to consider interventions to improve the prevention, recognition and response to harm due to high risk medicines. The discussion framework can be found here. Using this framework examples of potential interventions to improve the prevention, recognition and response to harms due to high risk medicines have been developed based on feedback from key stakeholders and networks. To support organisations in their efforts to reduce the incidents of omitted medicine doses, a How to Guide has been produced, based on a resource developed by the Specialist Pharmacy Services in NHS England. A driver diagram (PDF) has been developed, describing our theory for change and highlights change ideas to help reduce the incidence of omitted medicines in care settings. A medicines ‘infographic’ has been developed by Healthcare Improvement Scotland as a prompt for healthcare professionals when discussing the safer use of medicines in Scotland. This resource provides key facts and figures regarding medicines in Scotland, and outlines key national initiatives that aim to ensure the safer use of medicines. NHS boards are encouraged to also note initiatives that are being supported locally. SPSP Medicines aims to highlight resources and initiatives to support patients being involved in managing their own medicines. Medicine Sick Day Rules card - To complement the publication of the updated Polypharmacy Guidance (April 2018), NHSScotland and the Scottish Patient Safety Programme are making the card available nationally. Not Sure? Just Ask card - Aimed to empower patients to gain knowledge and understanding about their medicines by providing key questions to ask when starting a new medicine and for existing medicines. For more information and to download the card, please click on the link. Find out more about our 2018/2019 WebEx Series.